Born mid-20th century, I remember having no interest whatsoever in photography as a young teenager. I even remember thinking ‘I could never be interested in that!’ when seeing film development kits in the local chemist’s window. Chemistry was my first love – and addiction – in those pre-teen and early teen years. Something changed around age 14 when I inherited an old Halina Prefect camera from my uncle in New Zealand. I still have that camera – now part of a growing collection of photo-ephemera – and some of those early pictures. During the years that followed, on into the sixth form at grammar school, studying science but wishing I was with my friends in the arts faculty, I ran the school darkroom. In 1967 I set up a home darkroom. 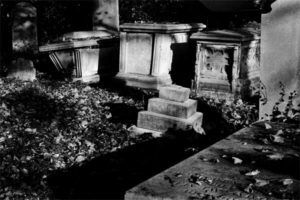 I became fascinated and enthralled by the whole process of making photographs to the point where, at age 18, I gave up a science place at university to take a two-year photographic course. The 1960s in the UK were an exciting time; photographers like Bailey, Donovan, McCullin, Duffy and O’Neill – and photography itself – had a fairly high profile in the media and were cool! 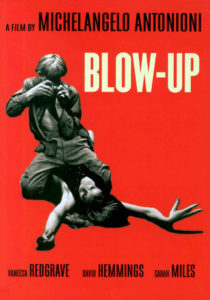 Antonioni’s film ‘Blow Up‘ (1966) was centred around photography and the lifestyle of a hip ’60s UK photographer (Don McCullin actually took the photographs used in the film). Photographic education in the UK however was still in the dark ages; nearly all photography courses were at technical colleges, not art schools. During my time there, we were never shown examples of work by a single practicing photographer, past or present. Important aspects of photographic history such as The Linked Ring, Photo-Secession, f64 or Picture Post were never mentioned; famous photographers such as Atget, Brandt, Weston, Frank or Adams never featured and I remained ignorant of such fascinating and inspiring work for far too long. Photography was taught as if it were a trade like operating a lathe or being a bricklayer. I knew that photography had something unique to offer, both on a cultural and personal level, and as a way of somehow combining art and science, but didn’t have a clue how to realise this. As a teenager, my subscription to Life magazine and had shown me some of the best photojournalism of the period. Although I admired this way of working, I knew it wasn’t the path for me. I was devoted to the method of photography but had yet to discover the methodology that suited me. 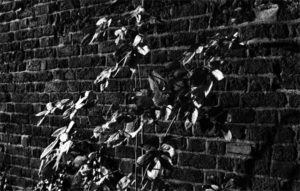 On leaving college, I went to work at Cambridge University as a ‘scientific’ photographer, and only dabbled in ‘personal’ photography occasionally in a truly amateur sense. My early professional career required knowledge of the photographic process, but I could never really claim I earned my living from pure photography. 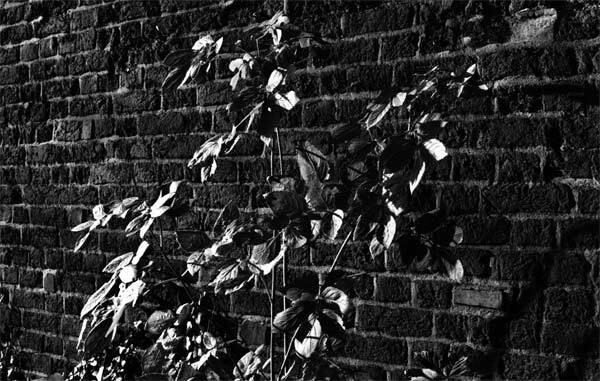 One sparkling summer’s day in Harrow-on-the-Hill, London, in the early 1970s, I took some photographs that changed my outlook completely. A quiet walk in brilliant light through Harrow cemetery and some casual ‘snaps’ led to prints that – for me – went beyond a mere record of the subject; they seemed to tap into something deeper. Looking back at them now, most seem unremarkable, but one or two still hold up. I started to explore this ‘new’ discovery with all the enthusiasm of a newcomer to the craft. My explorations led me to discover Creative Camera magazine; I was inspired by what I discovered there. Below: The Harrow pictures from 1974. Exhibitions of photography were rare in Britain in the 1970s but I sought out whatever was around. ‘The Land’ exhibition at the Hayward Gallery, London, in 1975 was a revelation – here I first encountered some of the very best landscape practitioners. Soon after, Edward Weston original prints on show at MOMA in Oxford held me in awe. The way forward was now becoming clearer. From there on, I studied photography in a way that was never taught in college. I explored the Zone System, fine printing and archival processing but also, perhaps more significantly, I began to work to promote photography in the community, with a view to meeting others with the same passion for it. 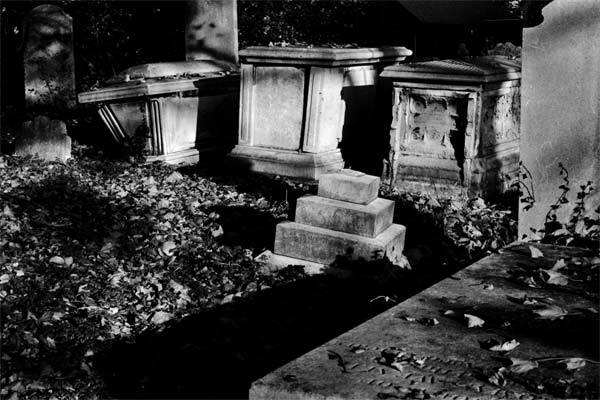 The ‘game plan’ was to find a place that could become a ‘home’ for photography in Cambridge (UK) with darkrooms for hire and a place to exhibit photographs. 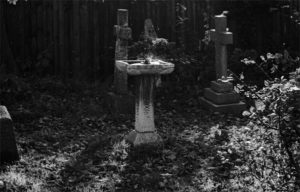 As part of this, I helped set up a voluntary co-operative called the St Matthews Photo Workshop which, over time and with much help from others, became The Cambridge Darkroom Gallery and Workshop, a registered charity and a flagship for independent photography in the Eastern region. 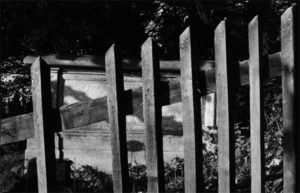 During the early 1980s, I led workshops at the Darkroom, received an Arts Council grant, had a few exhibitions of my work, and became the printer for the Edwin Smith archive. As the decade progressed, a young family and a new job away from Cambridge, led me to taking a long break from ‘serious’ photography. During the 1990s my professional career moved away from actual image-making towards involvement with the birth of the web. Exciting times, which left little space or inclination to pursue personal photographic work. This trend continued throughout following years, but I did try and set aside periods where I got back to my photographic roots, spending time making 5×4 negatives out in the wilder landscapes of Britain. Since leaving full-time employment in 2006, being semi-retired and self-employed, the spark has been re-ignited. I still maintain a traditional darkroom, but I am also totally absorbed by the digital process, which can now attain image quality that rivals traditional techniques. 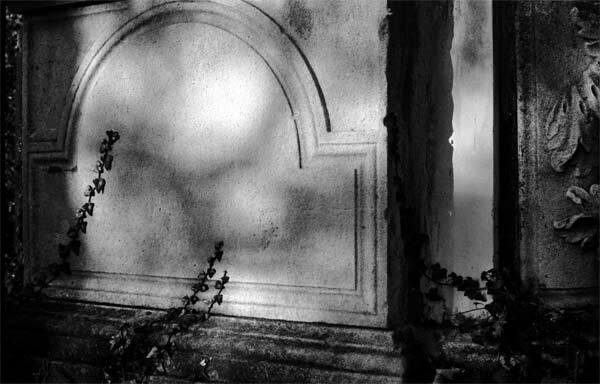 This site started in 2001 as Photography@Weeping Ash, the name of my house at the time. It became a place where I started to reflect on people and events of the past, both in my life and around it. Searching for information on the things that interested or had influenced me, I was disappointed to find there wasn’t any. So started the sections on Creative Camera, Ray Moore and Tony Ray-Jones. 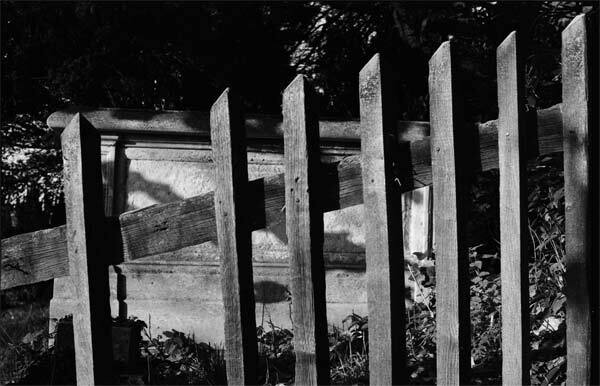 The Cambridge Darkroom history was a given; I had been so close to it, but I am indebted to the archive kept by a co-founder, Brian Human, who also helped write much of the content. Brian has also played a major part in the Edwin Smith story, which is included as a tribute to Smith’s widow, the late Olive Cook, a good friend. My house is now called The Old Golden Fleece, hence the name of this new site. As all this evolved, incorporating some of my photographs became kind of secondary, but they’re here anyway.